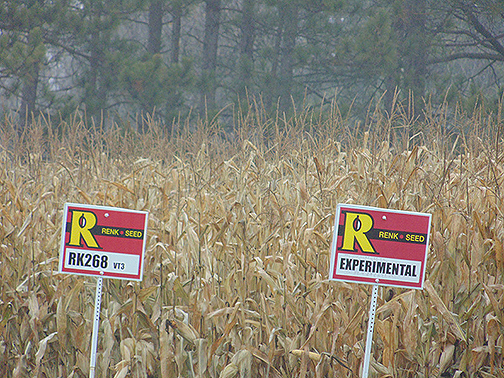 We knew that a lot of American crops were genetically modified. Monsanto reports that – between 2008 and 2009 – 95% of all sugarbeets planted were genetically engineered to be able to tolerate high doses of the pesticide Roundup. The USDA reports that 93% of all soy and 85% of all corn grown in the U.S. is an herbicide-resistant GE variety. Similarly, around 93% of all cottonseed oil and more than 90% of all canola oil produced in the U.S. is herbicide-resistant GE. 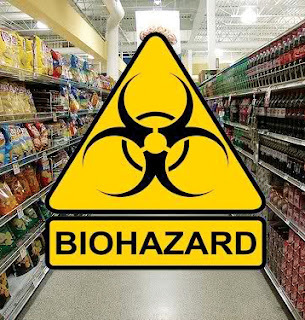 "Nearly 80 percent of the food produced in the United States contains some kind of GM product …"
Bottom line: It’s difficult to find non-GMO American food … especially since the feds are doing everything they can to keep us in the dark.